Salon quality formulas with a blend natural ingredients provides smoothness and frizz control and leaves hair feeling moisturized and beautifully soft. 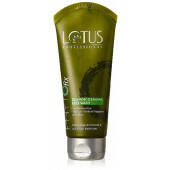 TRESemmé Nourish & Replenish Conditioner, enriched with coconut milk and nourishing aloe vera, for naturally smooth tresses and professional-quality formula simultaneously nourishes and quenches hair each time you lather up for healthy looking hair.this conditioner moisturizes and replenishes without the use of nasty silicones, parabens and dyes. 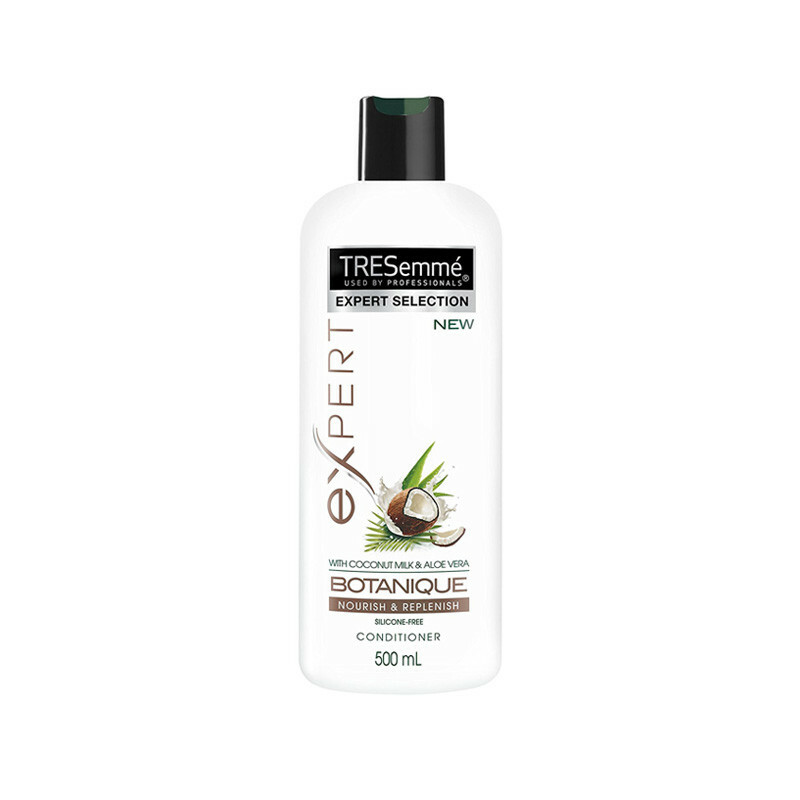 Start your routine with TRESemmé Botanique Nourish & Replenish Shampoo and makes hair smooths and silkens.